Do you ever feel that you want to test certain abilities which need 2 heroes on different side, but you don't have friends for it? Well, i do.. Of course there's always Dota AI map which can help you to do some testing, but we cannot control the enemy AI player as we like. But don't worry, Kolkoo a.k.a Aegis from the D3Scene forums has found a way out. 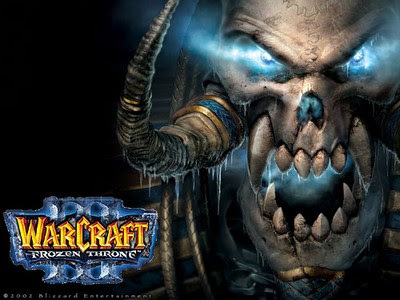 With his tool, now you can play two instance of Warcraft 3 Game on one PC. Hey. It's good to try this with -OMG mode. no you can't since dual login is not allowed in Garena. could this work so that you can play yourself on LAN? im confused on how im supposed to play myself. i mean i created a game then, the other war cant join.. It works... but yeah if one creates, the other can't join, but it gets a fatal error if both creates a game. please make a video how to do this i dint get it!! It works on war3.exe but doesn't work on w3l.exe. Anyone has a solution? All done in network adapter settings. it keeps saying Warcraft is already running, is this out of date now or have i done something wrong? Nice posting. Thanks for sharing this post with us.